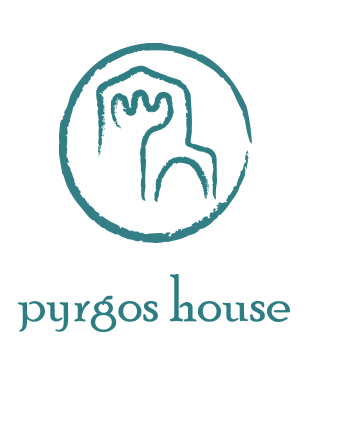 For some years Pyrgos House has been cooperating with Kythera Hiking, the team that is dedicated to opening and to signposting old walking paths on Kythira and Anti-Kythira. So far, 8 diverse routes have been signposted. 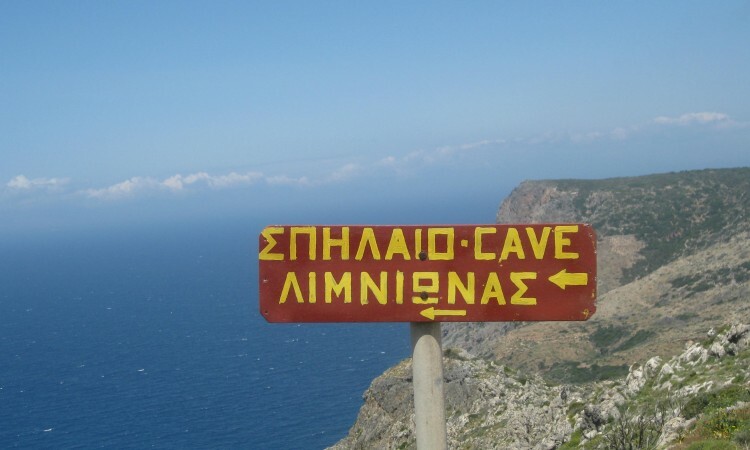 Next year, the ancient path between Agia Pelagia and Diakofti will be cleared. I am already looking forward to walking along this beautiful route along the east coast. 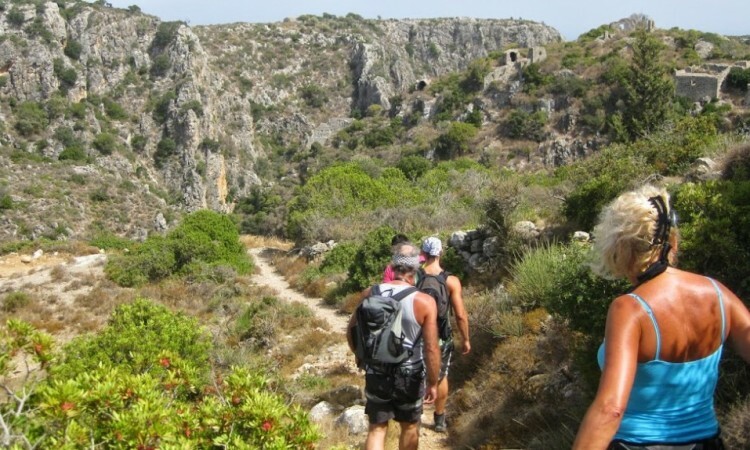 Kythera Hiking is also connected to the national organisation of ‘Paths of Greece’. In both teams, Fivos Tsaravopoulos is the driving force. Fivos spent most of his childhood on Kythira. Nowadays he is an authority in Greece regarding walking paths and signposting. 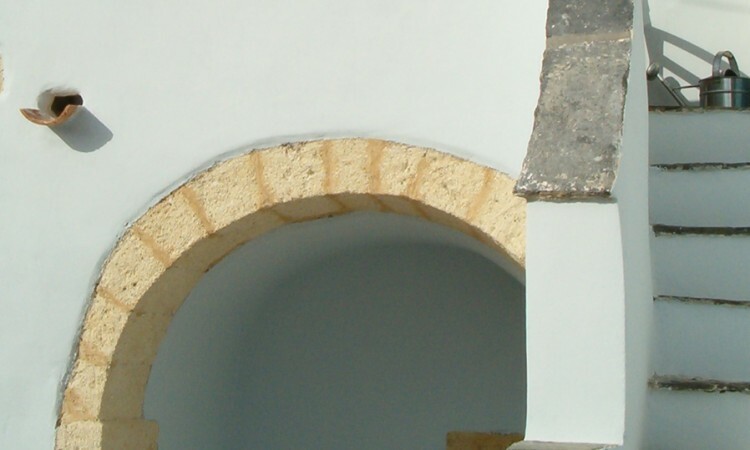 ‘Paths of Greece’ projects include the islands of Sifnos, Syros, Amorgos, Kefalonia and several regions on the mainland. If you want to stay informed about their activities, please sign up for their newsletters at Kythera Hiking Team and Paths of Greece.